Imagine riding in a sled behind a team of sled dogs, meet a real raptor, or learn about winter snow safety? Through the programs offered by our strategic learning partners, kids and their families can get outdoors in the winter and try a new activity, like ice skating, cross country skiing or snowshoeing in safe environment with local experts. 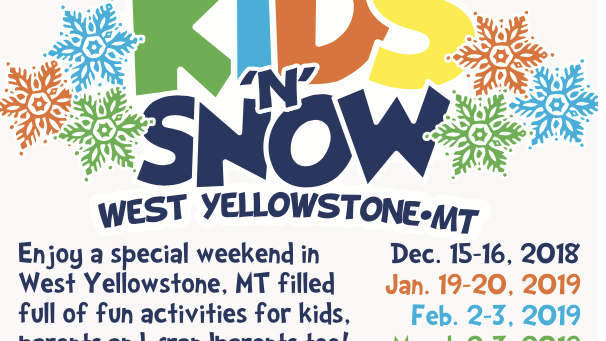 Kids’N’Snow takes the fear out of first-ever winter experiences. Trying out cross country skiing is easier and fun when doing it through Ski Games. Or, learning to snowshoe with an interpretive ranger, is fun and educational. If you have questions, or would like to be included in information about future programs, please email us at kidsnsnow@gmail.com. Full weekend schedule of events here.